Show your Mum she's appreciated this Mothering Sunday with this elegant card. With space for your own personal message, you can use this occasion to encourage mums in your life this year. On Mother's Day - Single Card was published by Teal in February 2016 and is our 793rd best seller. 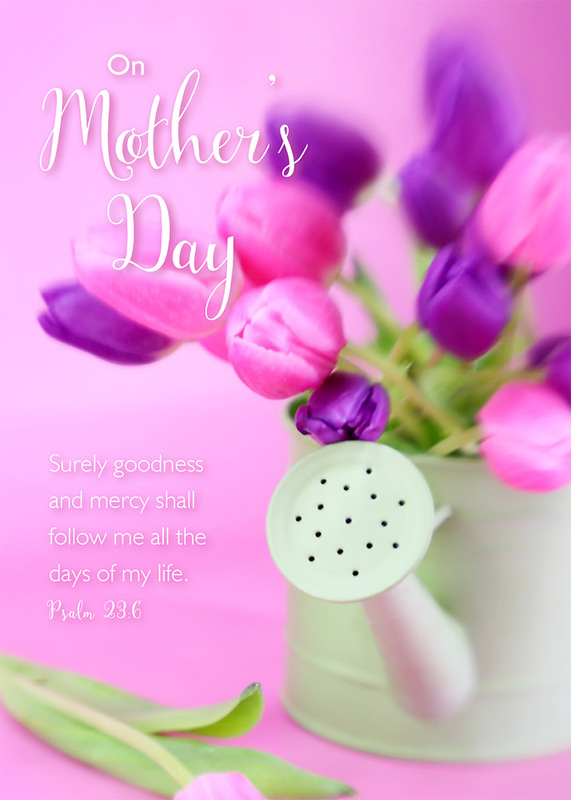 The ISBN for On Mother's Day - Single Card is EDS5004X. Be the first to review On Mother's Day - Single Card! Got a question? No problem! Just click here to ask us about On Mother's Day - Single Card.